The Ultimate Fighting Championship on Saturday night held its third live event on “Big Fox.” UFC on Fox 3: Diaz vs. Miller took place at the IZOD Center in East Rutherford, N.J. The fights were exciting. Nate Diaz submitted Jim Miller in the second round. Josh Koscheck and Johny Hendricks fought to a split decision. Alan Belcher and Lavar Johnson both scored impressive knockouts. 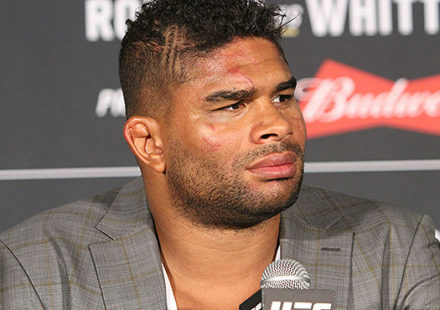 While the fights delivered inside the Octagon, not so much in competing for viewers. UFC on Fox 3 signaled a continued drop in viewership for the promotion’s live events on the broadcast network, pulling in an average audience of 2.4 million viewers for the two-hour-and-10-minute broadcast, according to industry sources. That is a significant drop from each of the UFC’s first two efforts on Fox. 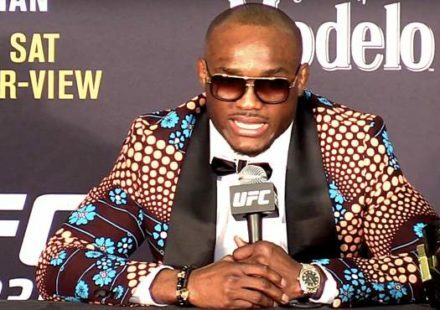 UFC on Fox 1: dos Santos vs. Velasquez drew 5.7 million viewers, while the promotion’s sophomore effort, UFC on Fox 2: Evans vs. Davis culled 4.6 million viewers. UFC on Fox has continued to develop over time. UFC on Fox 1 was a one-hour “introductory” offering that wasn’t part of the current TV deal between the UFC and Fox. It featured just one fight, the heavyweight title fight between Junior dos Santos and Cain Velasquez. Dos Santos captured the title with a one-minute knockout. 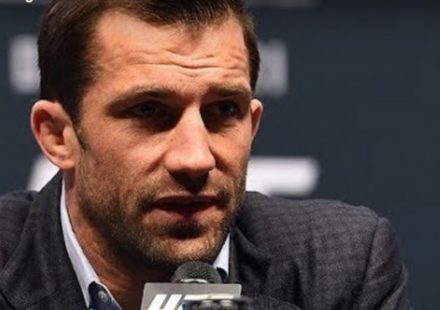 UFC on Fox 2 was a three-fight, two-hour-plus broadcast that featured Rashad Evans and Phil Davis in the main event, with a co-main event pitting Chael Sonnen vs. Michael Bisping, as well as Demian Maia vs. Chris Weidman. 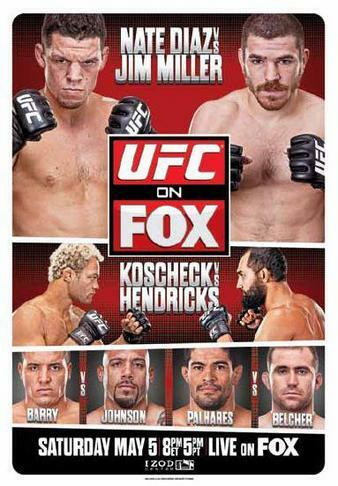 The promotion returns to with UFC on Fox 4 on Aug. 4 from the Staples Center in Los Angeles. Former Bellator middleweight champion Hector Lombard squares off with UFC middleweight contender Brian Stann in the main event. Will it be enough to pick the ratings back up? Follow @KenPishna on Twitter or e-mail Ken Pishna. 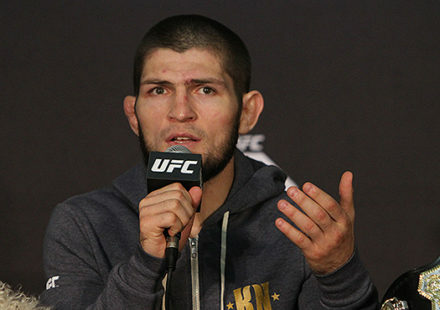 For more UFC News and UFC Rumors, follow MMAWeekly.com on Twitter and Facebook.